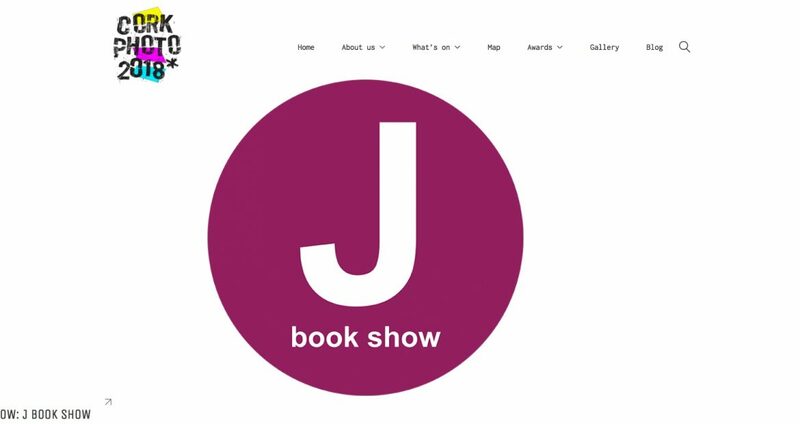 Photobookshow presents J Book Show featuring a dynamic range of photobooks for you to enjoy over the weekend. Included in the selection are Guiding Light, Stereo, Codex and Blind Faith. Photobookshow is a Brighton-based arts organisation, set up in 2011 to raise the profile of artist-led photobooks.